The balance bike is where many children’s cycling life begins. 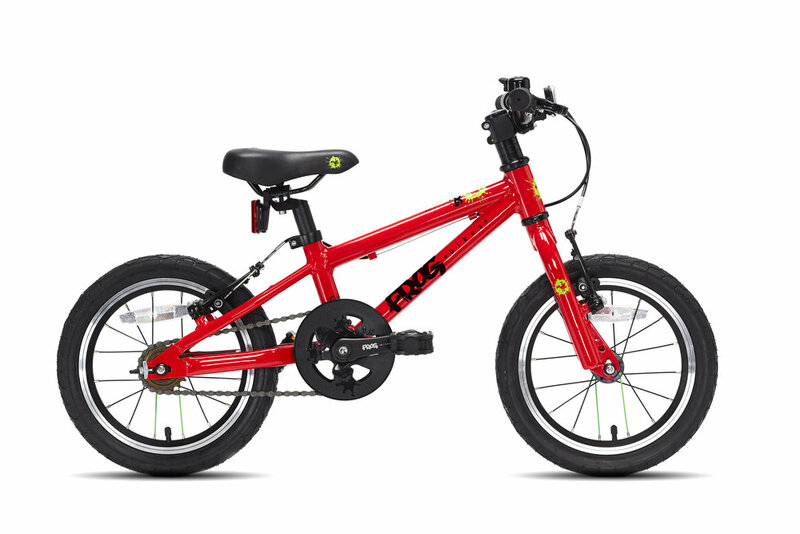 A bike without pedals to help your child get used to getting around on two wheels! Exchange or cancel at any time. Own after 24 months. No gears. Perfect for building confidence! For a taller child, it can act as a balance bike by taking the pedals off. With pedals and gears. The perfect all rounder! From this point on, your child has a choice between three types of bike: hybrid, road and mountain bikes. 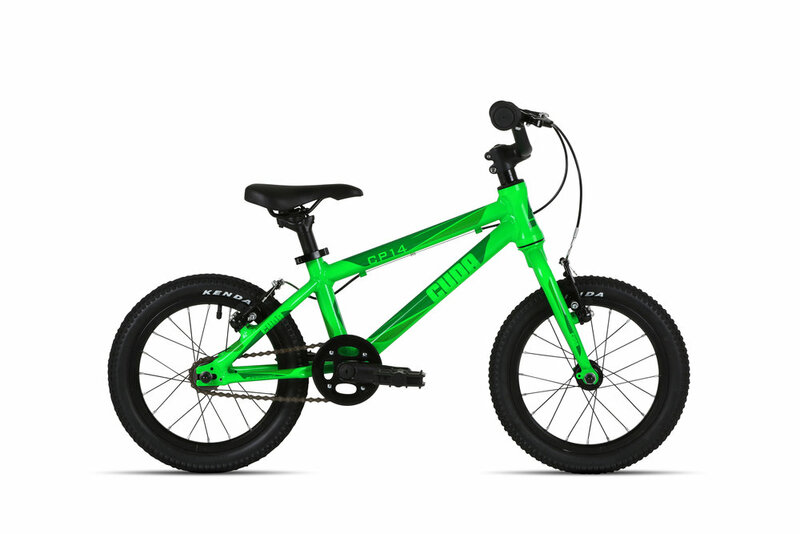 Flat bar, lightweight children's bikes. The perfect all-rounder. Maximum distance & speed. Great for commuting and racing. 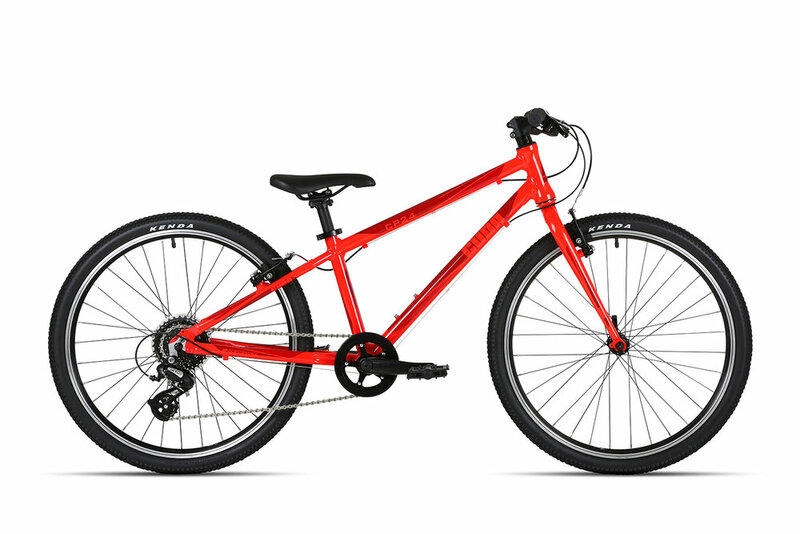 With a suspension fork, the perfect multi-terrain bike for off-road cycling. 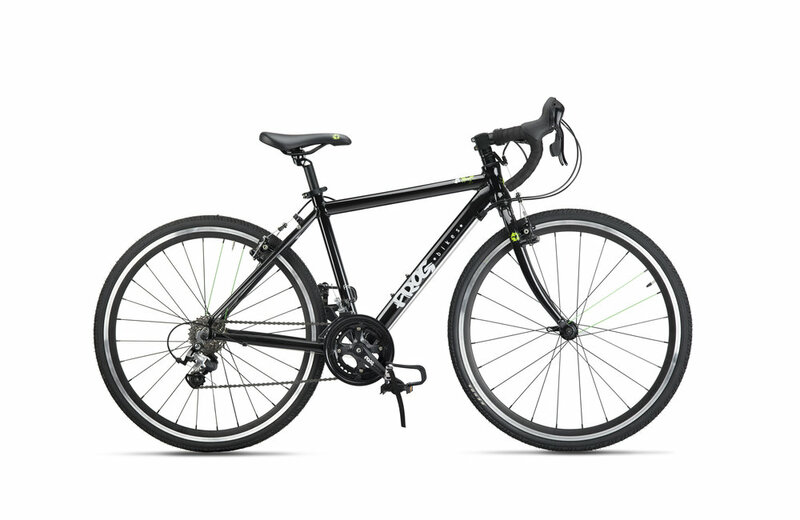 Increase distance and speed with a super lightweight road bike. Great for road, cyclocross and triathlon! 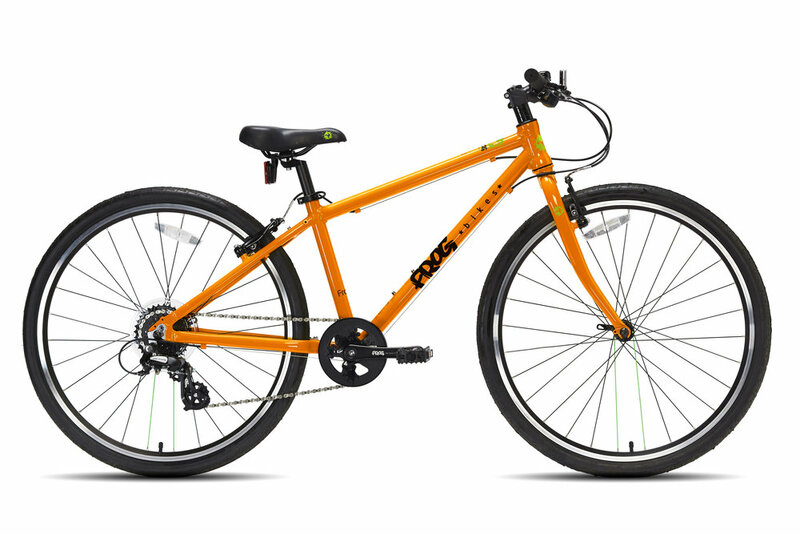 With a tailored suspension fork, the perfect multi-terrain bike for off-road cycling.